Banesco International is not responsible for your safety if you access this link. Our organization was created to go beyond borders. 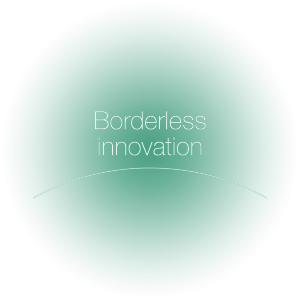 Innovation is our daily starting point for the path ahead. Banesco International and allies have achieved presence in 15 countries, based on a brand that offers financial solutions with local capability and the global reach that you need. At Banesco International, we are committed to making your goals our own. We adapt and live up to your challenges. We are ready to walk the path with you to make your dreams come true. Whatever your project may be, we are here to help you develop the opportunities every day brings to you. Your horizon is our horizon.